Hello my people. Happy Friday! This may sound strange, but I can’t wait for the time where my only indication of a weekend is that I have to be at the farmers’ market! 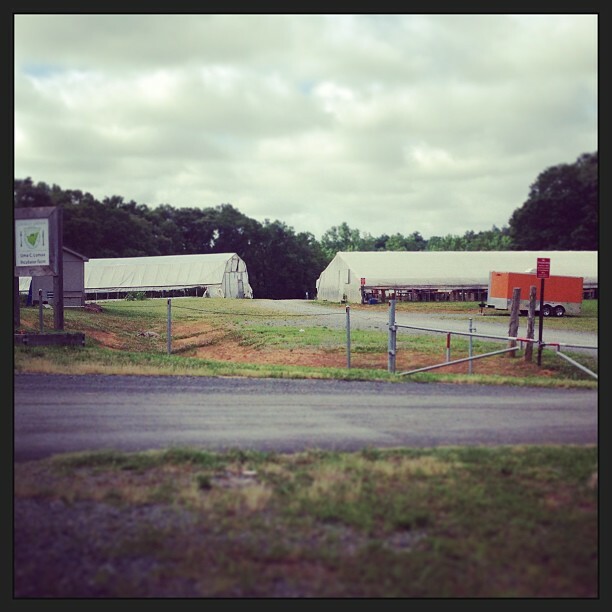 I want to talk about the Elma C. Lomax Incubator Farm in Cabarrus County, NC (check out the website here http://www.lomaxfarm.org). This is an awesome program on a certified organic farm, designed to help train aspiring farmers, like myself, the various aspects of a fruit and vegetable operation, from planning, to growing and maintaining, to marketing and profiting, and everything in between! As I explained in the previous post, my mentor, Joe, has been involved with Lomax for a few years now, and this year is actually his last year as a student of this program (you can stay for three years), and this is how I’ve gotten involved. Lomax was actually the first place I did any real farming after realizing that this is what I want to do! The project, of which I am still vague on the exact details, is to grow food for this farm dinner that will be held in the fall up in Raleigh, I believe…? It’s actually being spearheaded by Dani, my mentor-wife, so that will be cool. I believe that there will even be monetary compensation, and it will be a good way for me to get more involved with the program and solidify my interest and intentions in the minds of the extension agents that run it. Right now, I think they just think I’m some stupid kid that is checking out farming passively… if only they knew this fire that burns within me like a smoldering rocket waiting to ignite and take off at the speed of light! 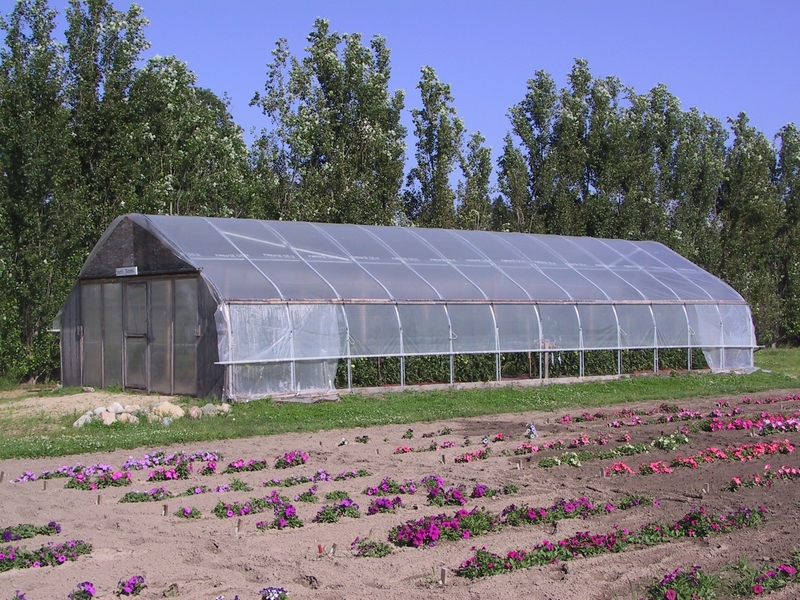 My hope is that, as I get involved with this high-tunnel, and more and more involved with the program, then next year, I will be able to rent a plot of my own so I can start growing my own veggies! The rent is something like $250 for the year, which is super cheap. That way, I’ll be able to learn first hand what it takes to grow some crops, and add some additional income from the sales of my produce that I can add to my farm savings. The logistics of it will be a little touch and go at first, as it takes me an hour to get to the farm from work, but I know I can make it work, it must! Anyway, that’s that. I’m heading out after work to spend another weekend at the farm, which is the only thing keeping me sane now! Well, that and beer. Have a great weekend, and look for a post on my weekend come Monday!